The Fabrication Conference focuses on cutting-edge fabrication applications and tours of MCAA member fabrication facilities. This program is currently sold out. 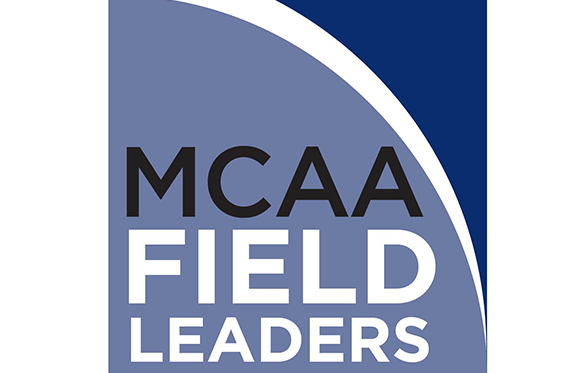 This is an intensive two-day training program designed to give your service field supervisors (and your company) the skills needed to be an effective manager and leader. Your participation can put the union-signatory sector of the highly-skilled specialty construction industry in the lead with the new Congress and a re-energized Administration. Sales Basecamp is where it begins for your entry-level service sales personnel. This two-day program will prepare your recent hire with relevant skills for time management and to confidently sell HVACR services. 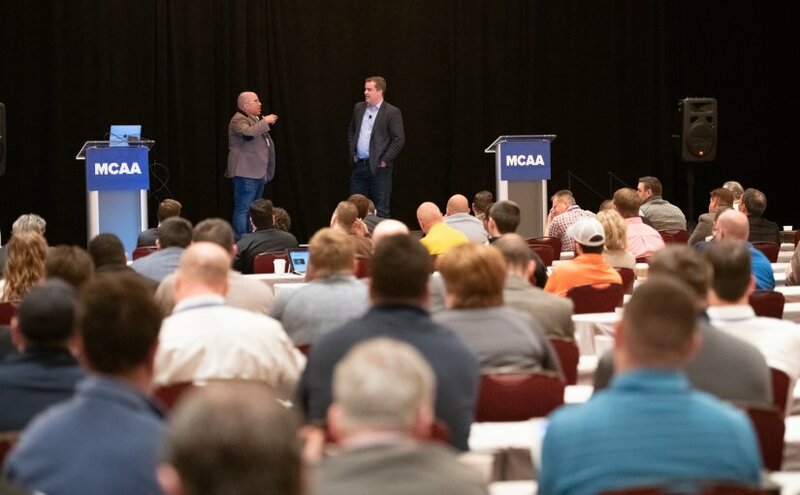 This conference is designed to provide MCAA affiliated association executives with best practices education that empowers them to better serve their board and contractor members. 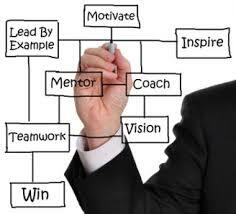 Get the management and leadership skills you need to help your company succeed during this intensive four-day program. Contact Sobeida, saorantes@mcaa.org, for wait list information. 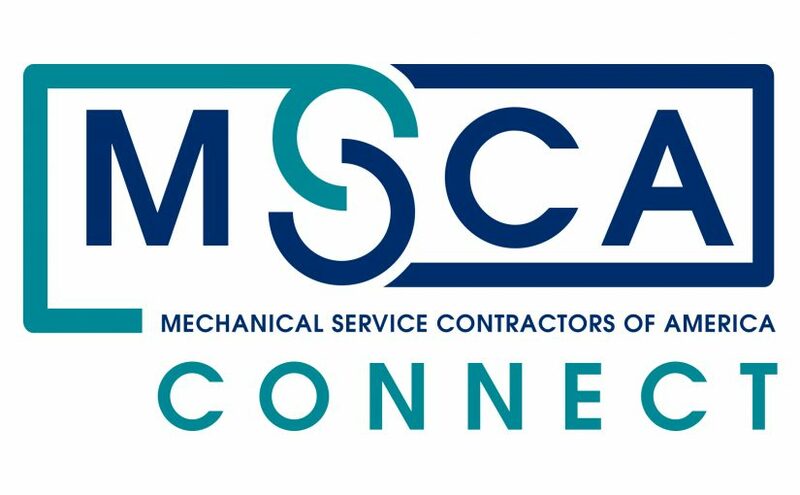 This annual conference is designed to connect future professionals with MCAA members and future internship and full-time employment opportunities. 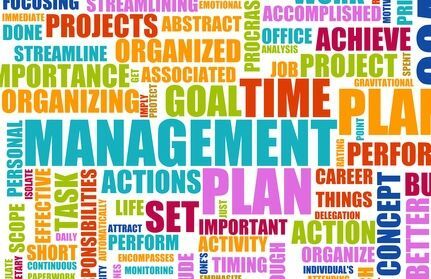 If you're a project manager, the MCAA Institute for Project Management (IPM) is the intensive, in-depth training in the fundamentals of project management and the essentials of managing-for-profit you've been searching for. 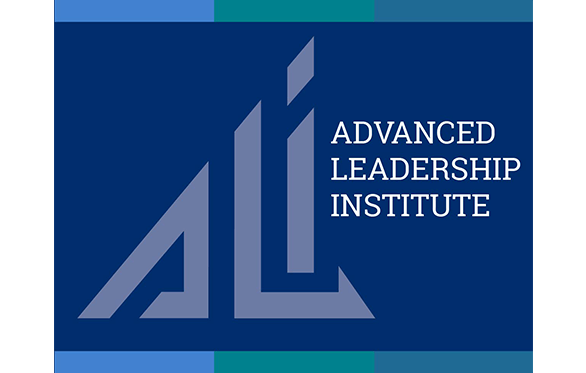 This custom-developed program provides attendees with a leading-edge curriculum to extend and enhance the skills they need to lead their companies in challenging times. Foremen and other supervisory-level field personnel have an opportunity to understand what their employers expect and what they should be doing as leaders. 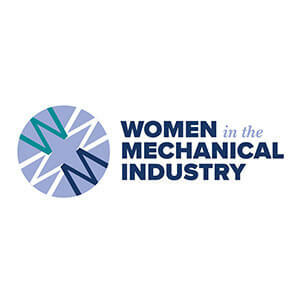 Take advantage of the visionary point of view and cutting-edge educational offerings that characterize the only industry conference specifically for the nation's premier mechanical service contracting companies. Your one stop for all things employee benefits, the 2019 Annual Conference in San Diego, will offer more than 100 educational sessions broken out into focused tracks with actionable solutions. Please mark your calendars and plan for your association to be well represented at this important MCAA/UA event! This two-week program is perfect for service sales employees who often find it difficult to get useful training for their level of expertise that is specific to the mechanical service industry. Learn the proper use of industry improvement funds, including ideas for beneficial programs which they can subsidize. The AIPM course provides five days of intensive, advanced level study designed to make even the most experienced project managers more productive and their jobs more profitable. 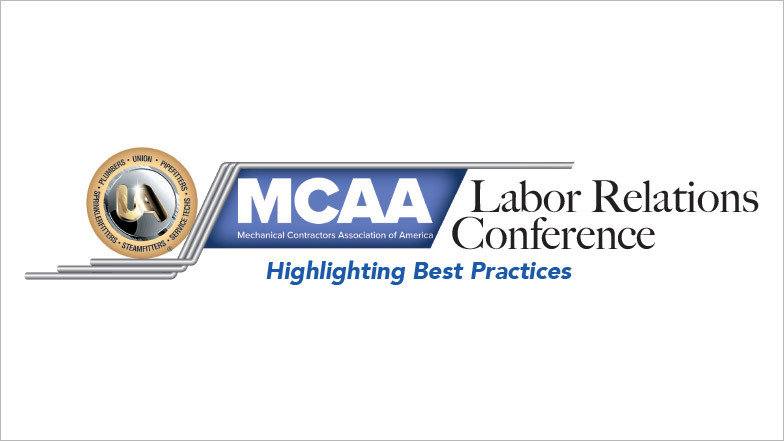 This annual conference provides world-class, industry-specific occupational safety and health education for contractor and local affiliate safety professionals. Join us to learn about the latest tools, software, operations and trends that contractors are using to leverage technology and be even more successful. 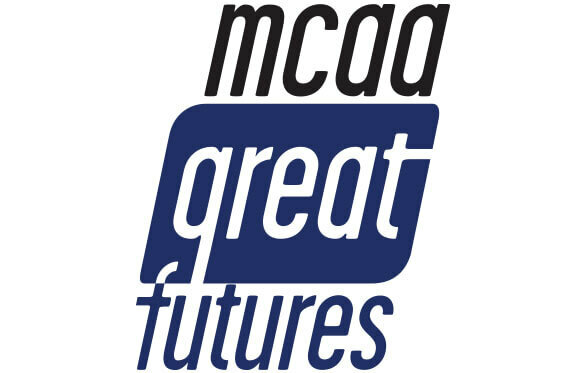 Enjoy MCAA's premier event with an abundance of educational workshops, riveting special sessions, outstanding exhibits, and social functions that never fail to amaze and delight. Your one stop for all things employee benefits, the 2020 Annual Conference in Honolulu, will offer more than 100 educational sessions broken out into focused tracks with actionable solutions. 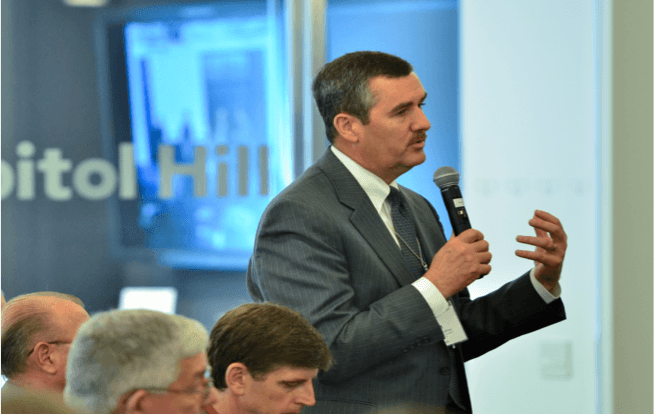 Your one stop for all things employee benefits, the 2021 Annual Conference in Denver, will offer more than 100 educational sessions broken out into focused tracks with actionable solutions.